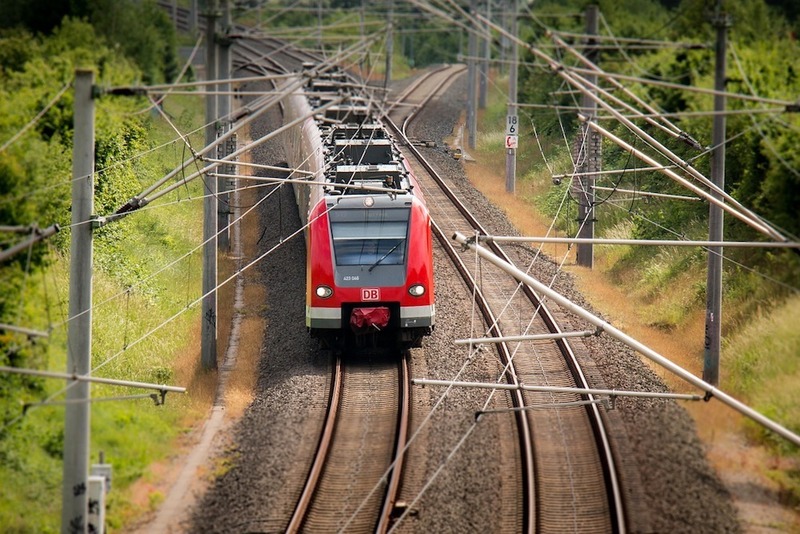 On Aug. 12, criminals tried to steal power cables, disrupting railway operations in Morocco. The cables were between the Berrechid station and Sidi El Aïdi. The crime caused the railway traffic to be paused and for some trains to the stopped from and to Settat. Fortunately, technical teams from ONCF resumed normal train operations around 9:20 p.m. The ONCF is astounded at the crime and apologizes to its clients for the inconvenience. Want to get notified whenever we write about ONCF ? Next time we write about ONCF, we'll email you a link to the story. You may edit your settings or unsubscribe at any time.